The legacy of Andy Williams continues with the Andy Williams Christmas Show Extravaganza which features two families who have performed with Andy Williams: The Osmonds and The Lennon Sisters, as well as The 5th Dimension and Mr Christmas! The most anticipated Christmas show in Branson will also include a tribute to "Mr. Christmas" himself. The Andy Williams Christmas Show Extravaganza is a full production show including brilliant sets, majestic dancers, a full orchestra, numerous variety acts, and all the sounds and sights of Christmas in the stunning Andy Williams Moon River Theatre. Special performances this year include the Magical Dancing and quick-change artists, Pasha & Aliona. Be sure to arrive early to enjoy television clips of Andy's past performances before the show. The Osmonds have been performing music for a long period of time, with the group being made up of the typical all-American family. With the group constantly interchanging between seven siblings, this group has an unbeatable and unforgettable dynamic that has been providing fans with classic hits since the early 1970's. Since gaining massive fame, the majority of the siblings disbanded the group to perform and launch their solo careers. The Osmonds now consist of brothers Jimmy, Jay, and Merrill, who is featured in the Andy Williams Christmas Variety Show. This vocal group was discovered in high school when a classmate of Larry Welk brought them to sing at Lawrence's bedside when he was sick. Impressed with their skill and talent, he booked them on his show the same week. They debuted on tv in 1955 and started their career as a group. Performing on the Andy Williams show regularly in the 70's gave them more fame than they imagined. Since then, they have received a Hollywood Walk of Fame Star and were inducted into the Vocal Group Hall of Fame. Starting out as a group named The Versatiles, this group renamed themselves The 5th Dimension in 1966 and quickly rose to worldwide fame. The group is most well-known for their song Medley: Aquarius/Let the Sun Shine In from the late 60's. 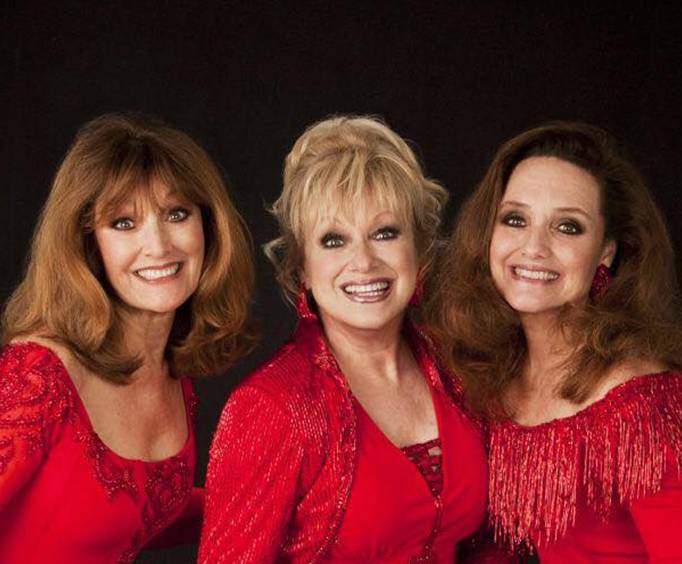 Performing all over the world since striking fame, they have been inducted into the Vocal Group Hall of Fame, earned a Hollywood Walk of Fame Star, and were inducted into the St&period; Louis Walk of Fame. This famous performer made it big as an American singer in the early years of his life and gained worldwide notoriety as a singer and television show host. He has touched the hearts of many with his heavenly singing and infectious personality. After gaining his fame, he decided to open a theater in Branson, MO after his brother Don invited him to visit the Ray Stevens show that had been opened recently. In 2012, Andy Williams, unfortunately, passed away but left a legacy in his theater that still hosts performers from all over. This show was absolutely fabulous! 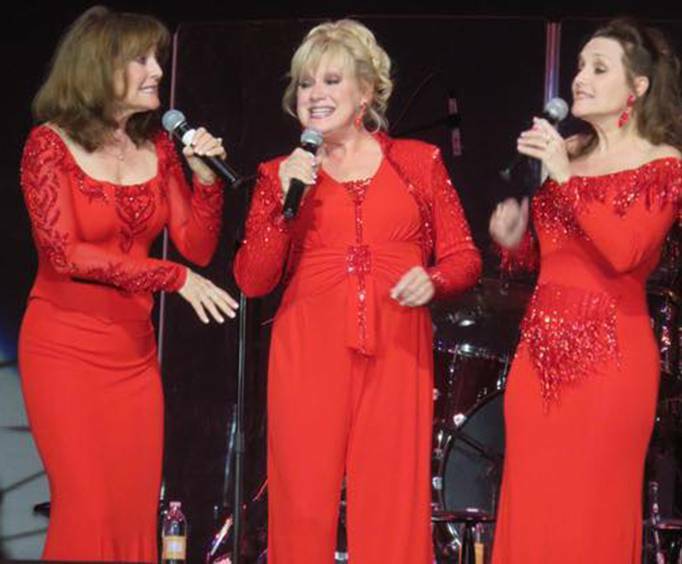 We love to hear the lennon sisters and to see them carry on the tradition of the andy williams christmas show and it was pure delight. Jimmy osmond did a great job of emceeing. The voices of glory were a nice touch from the younger generation. Totally enjoyable and truly talented and mature. The ice angels were a pleasant surprise! Oh my! That added a dimension to the show that was refreshing. That added to the christmas theme as well. The whole show was top shelf as always. Andy would be very pleased. Would do it again!